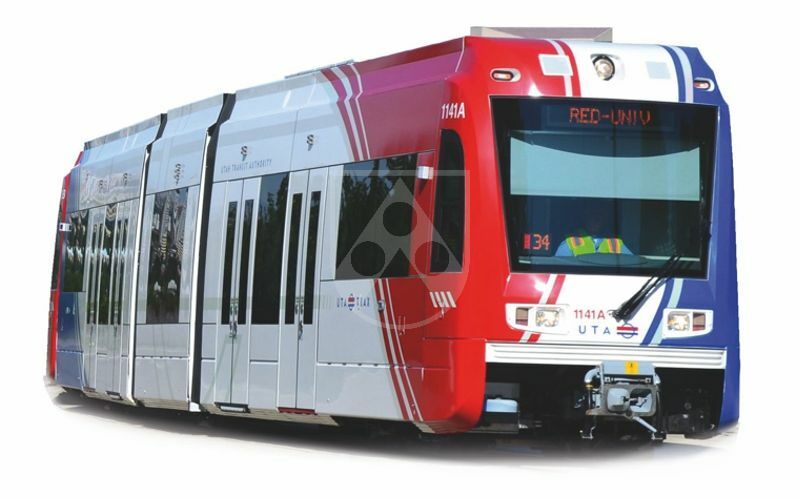 Röchling is a leading manufacturer of Durostone® and Glastic® standard and special composite profiles, especially for all applications within railway engineering e.g. cable and air conditioning ducts, hatch covers, interior and exterior panels and planks, window and door frame covers. 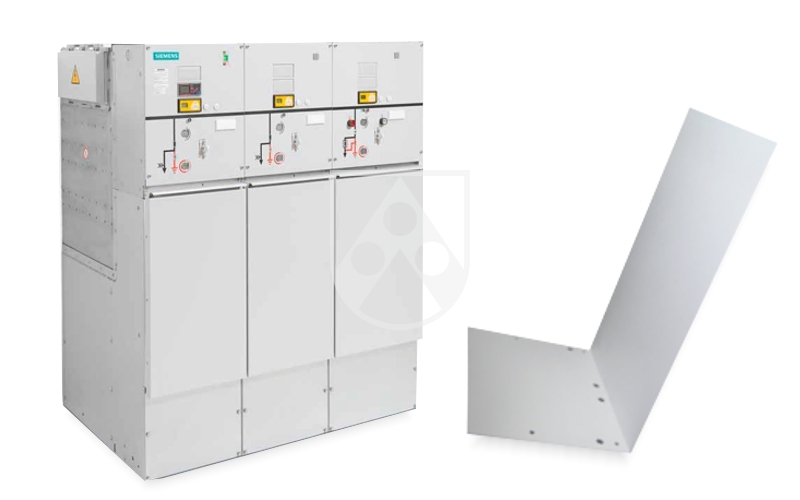 Electrical insulation properties and high mechanical strengths combined with good fire protection classifications are typical of Durostone sections used in switchgear manufacture. 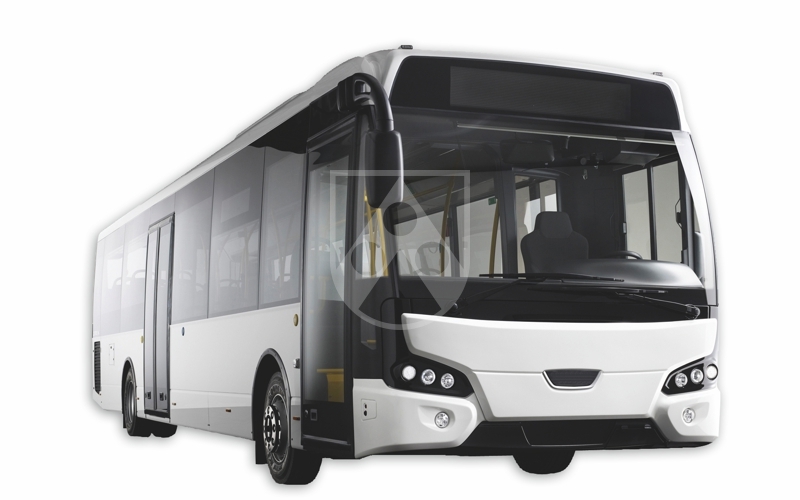 Glass fibre reinforced sections are increasingly superseding traditional highway and railway engineering materials. Our components are renowned for their weight advantages. They also provide a good surface for paint and offer an excellent profile of properties. The very good thermal properties of Durostone® sections are particularly useful to the motor industry. The reduction in weight compared with metals, alloys and non-metallic materials cuts costs. 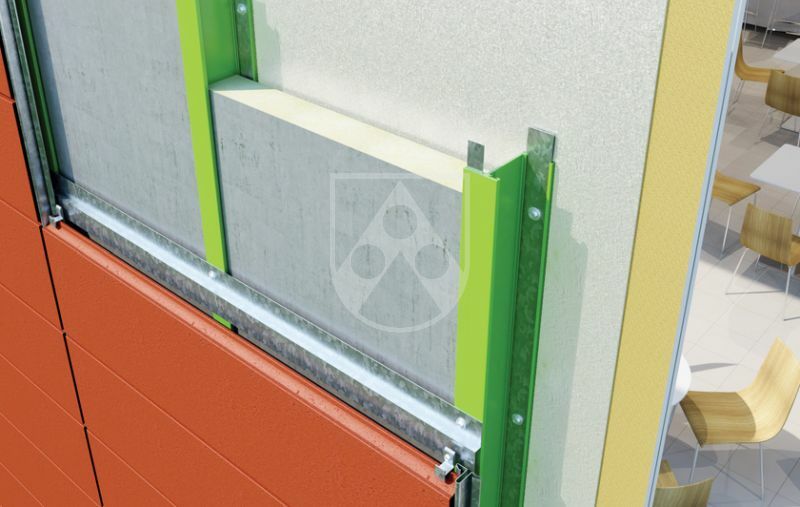 With their high mechanical strength, thermal insulation and corrosion resistance, Durostone® profiles offer numerous possibilities of use in the construction sector. 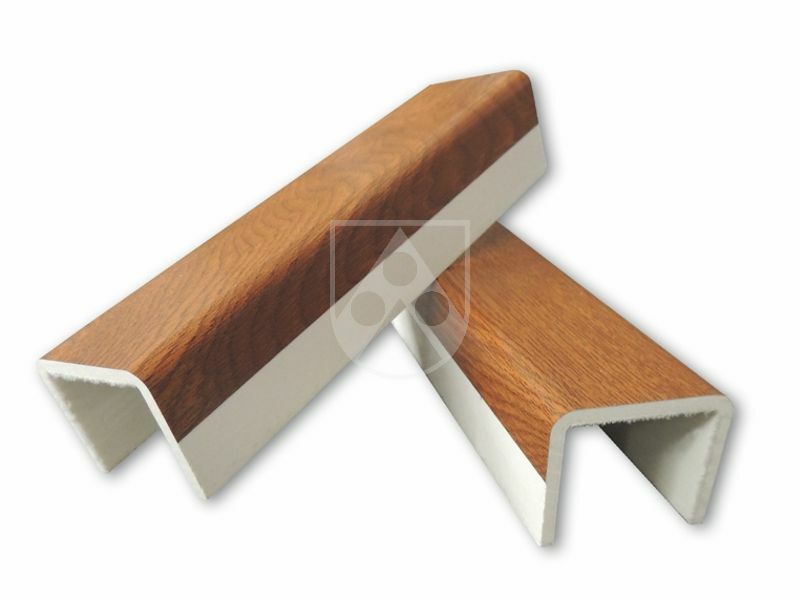 Depending on the requirement, fibre-reinforced profiles can be made to be non-flammable or self-extinguishing. If desired, lamination with decorative foil is also possible. In wind energy systems, Durostone® profiles are in use in a variety of applications: for example as electrical insulation material in generators, transfomers or switch cabinets. In rotor blades, components made of fibreglass reinforced plastic of carbon fibre reinforced plastic are of advantage owing to their high mechanical strength and good dynamic properties. 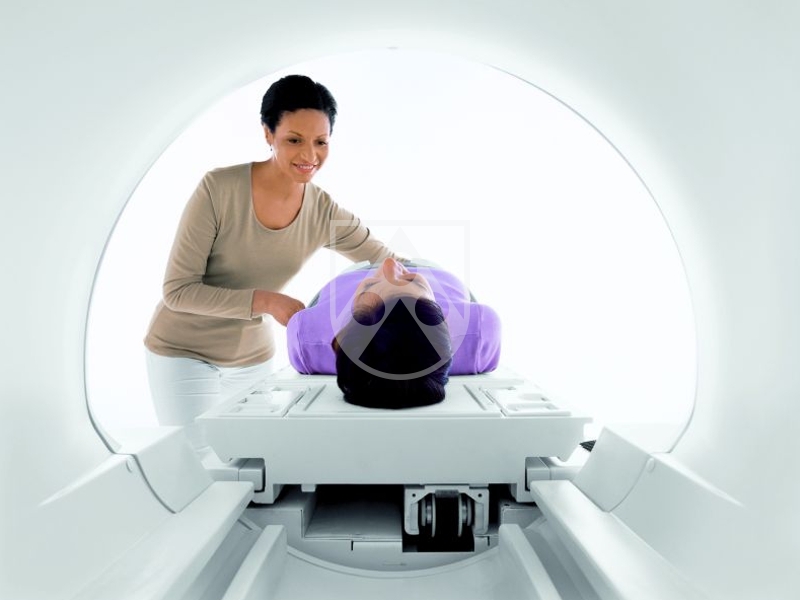 Made of glassfibre-reinforced plastic, Durostone® is permeable for magnetic fields, making it excellently suited for use in magnetic resonance tomography (MRT) – for instance as patient beds. 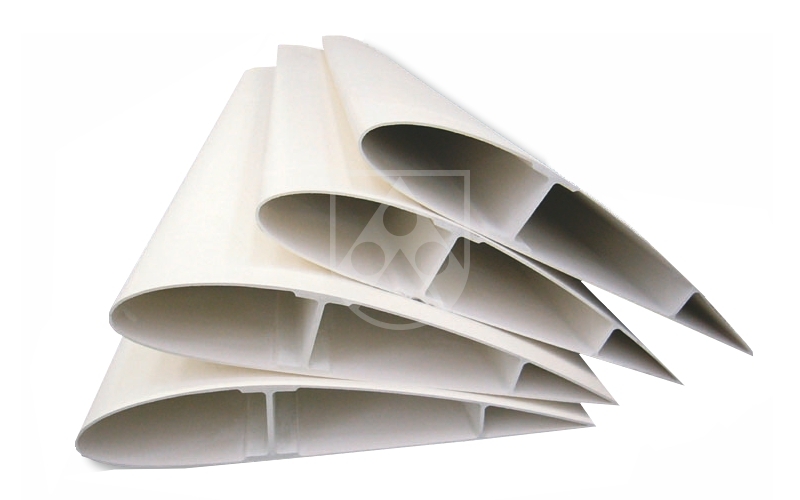 Chemical industry specifications necessitate Durostone sections with very good resistance to chemicals and other media. 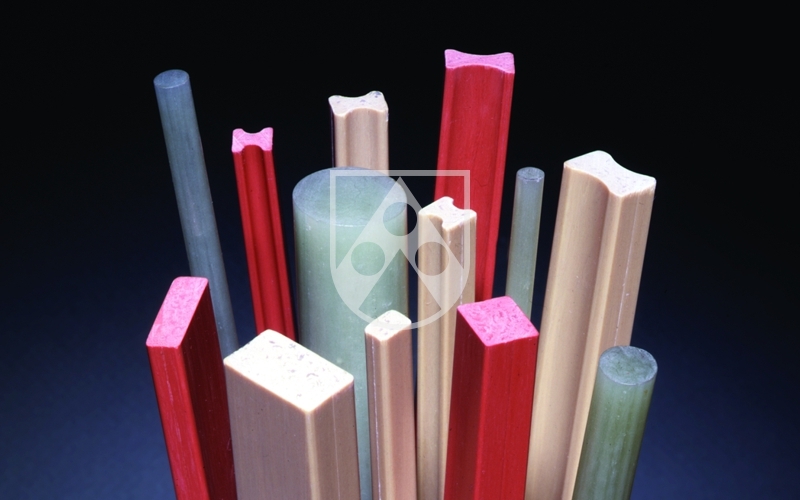 We therefore use VE resin grades with accurately defined properties for these sectors. the traditional applications. Their compact range of properties allows a variety of applications.